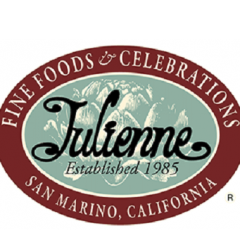 Julienne is one of the best Pasadena restaurant. If you are looking for breakfast, dinner, lunch then must visit us. We have festive special menus available.